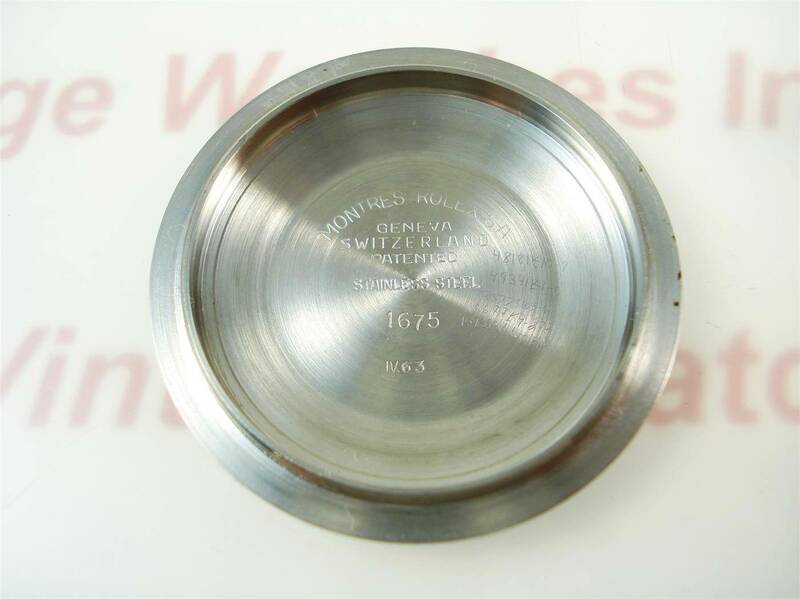 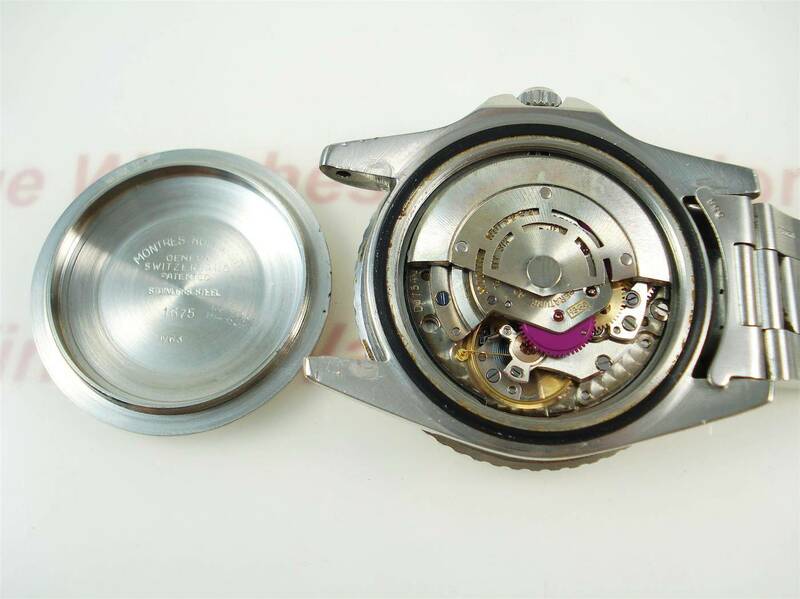 SKU: 1675 1006xxx. 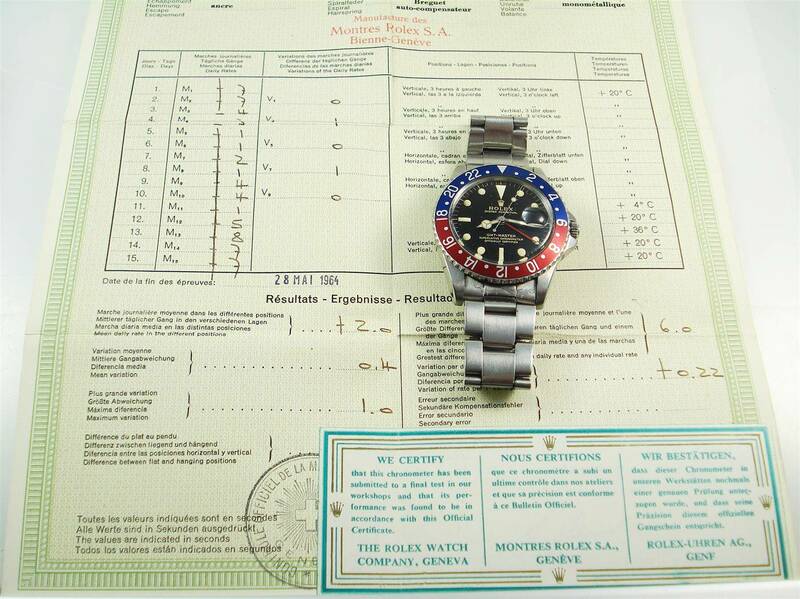 Category: Rolex GMT Master. 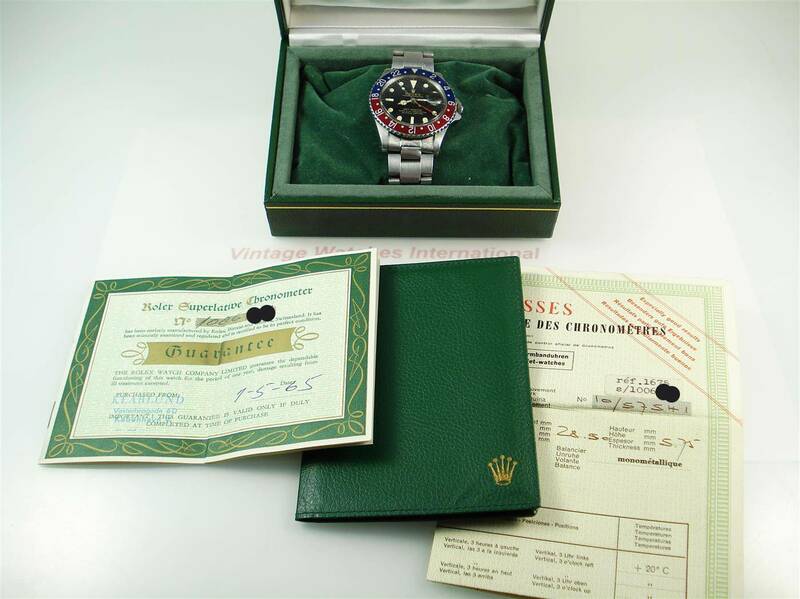 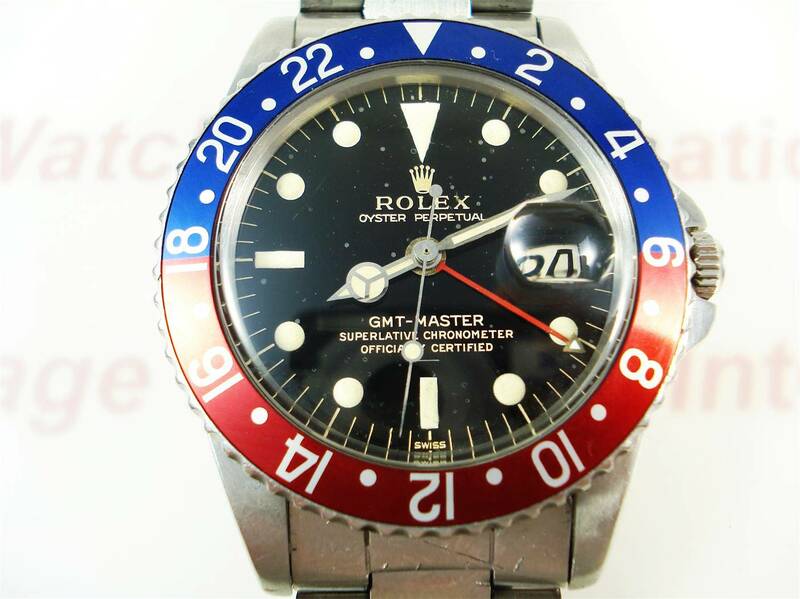 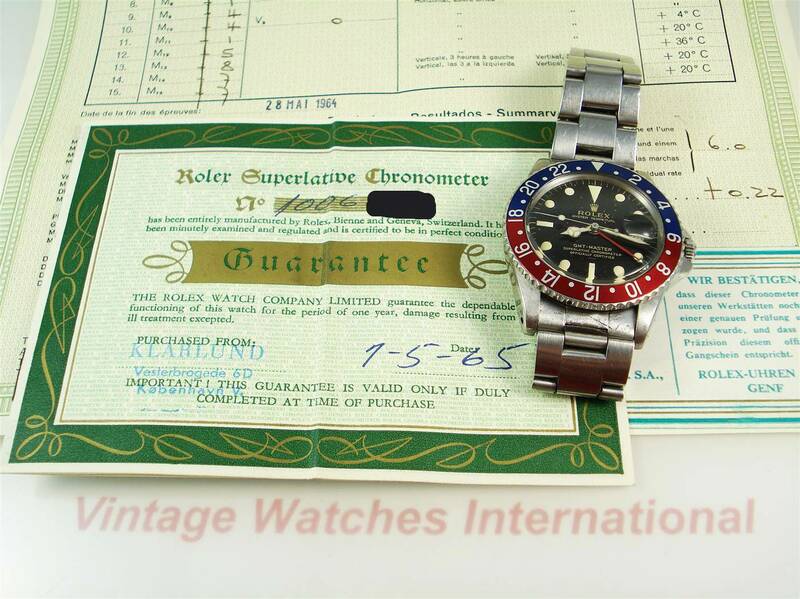 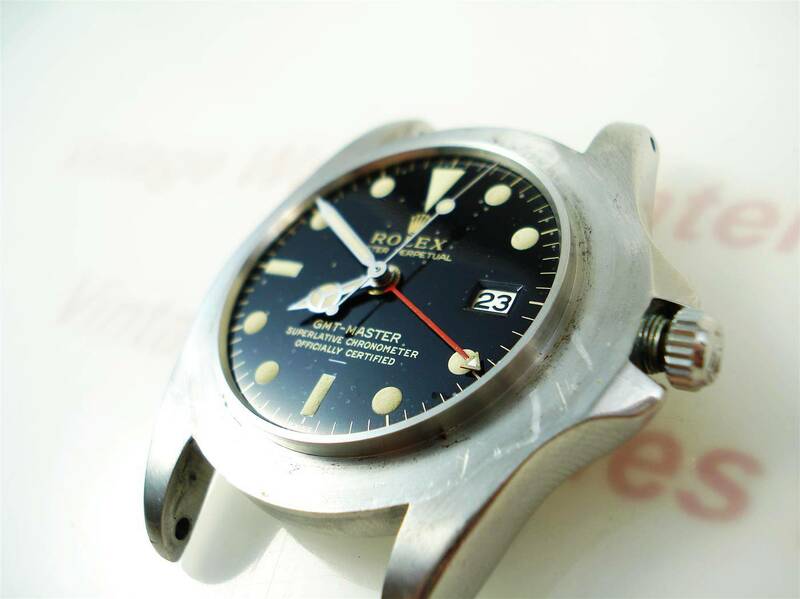 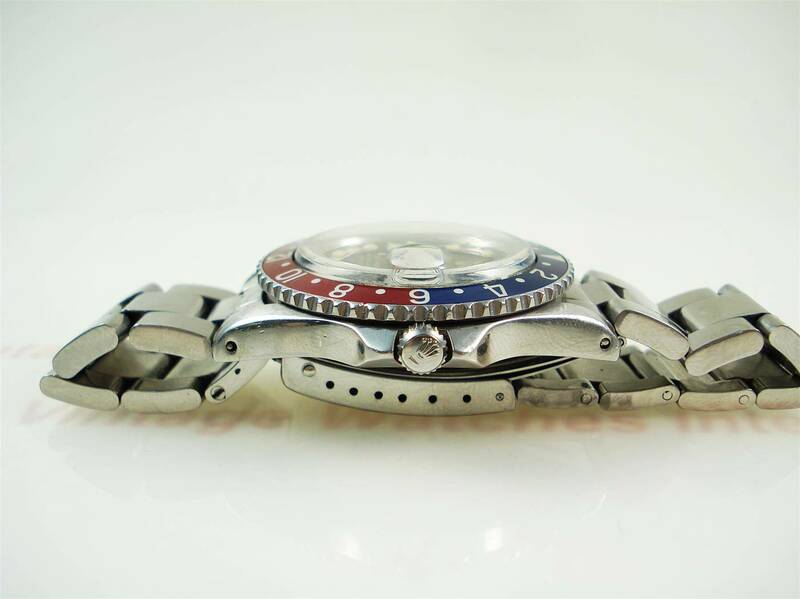 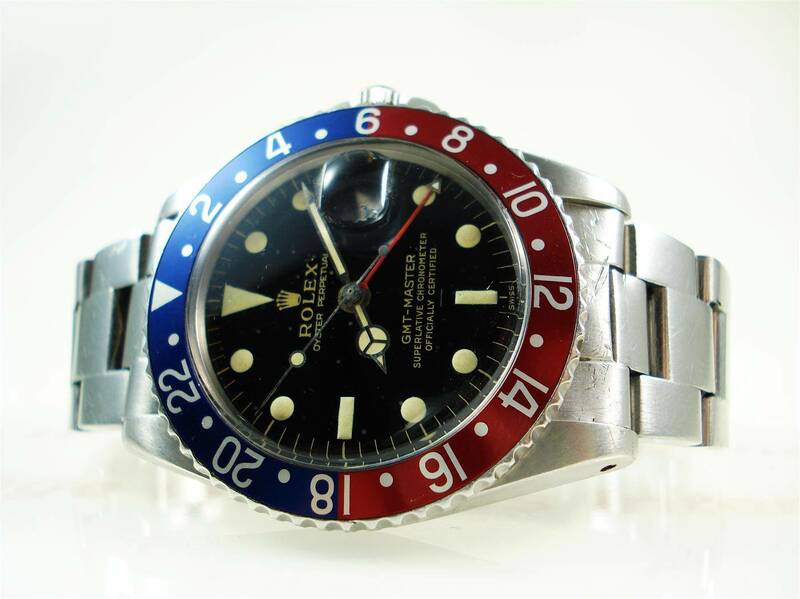 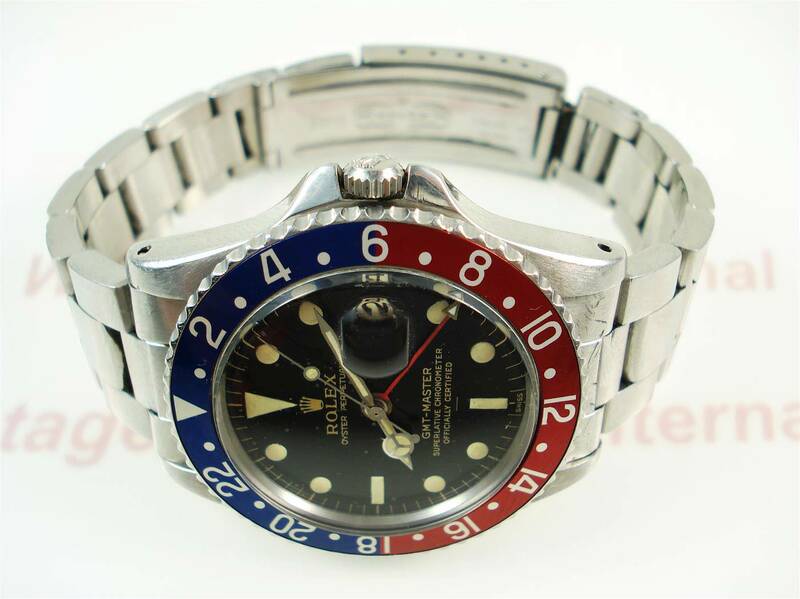 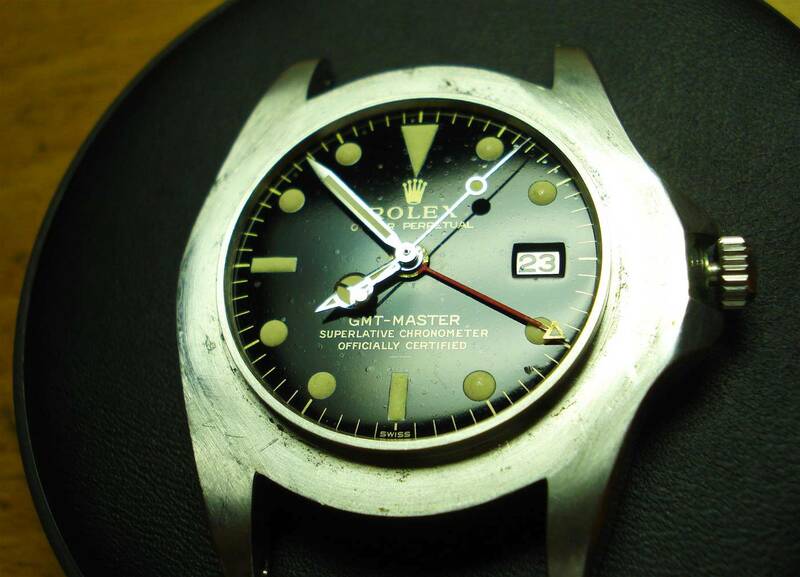 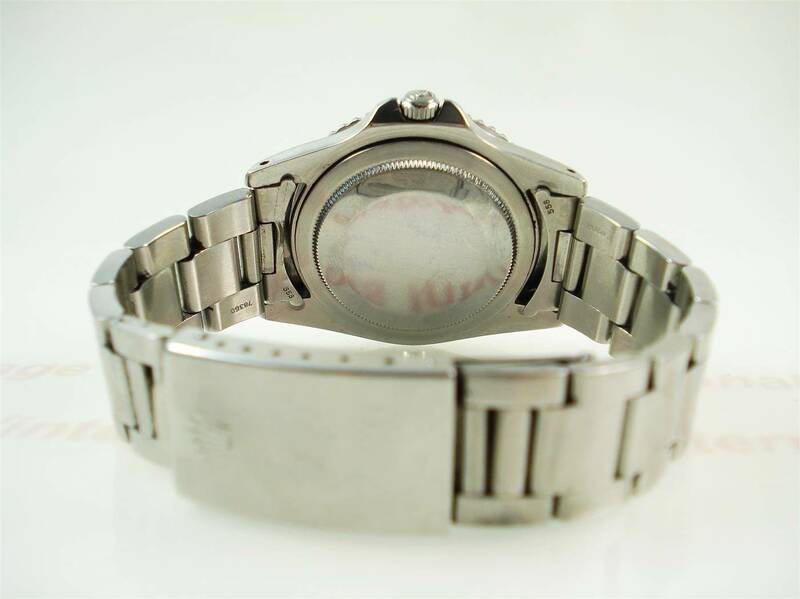 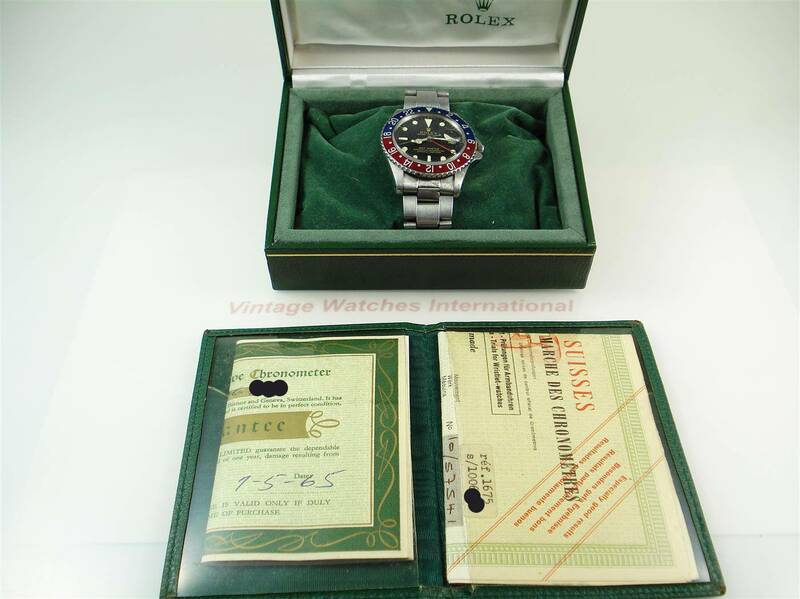 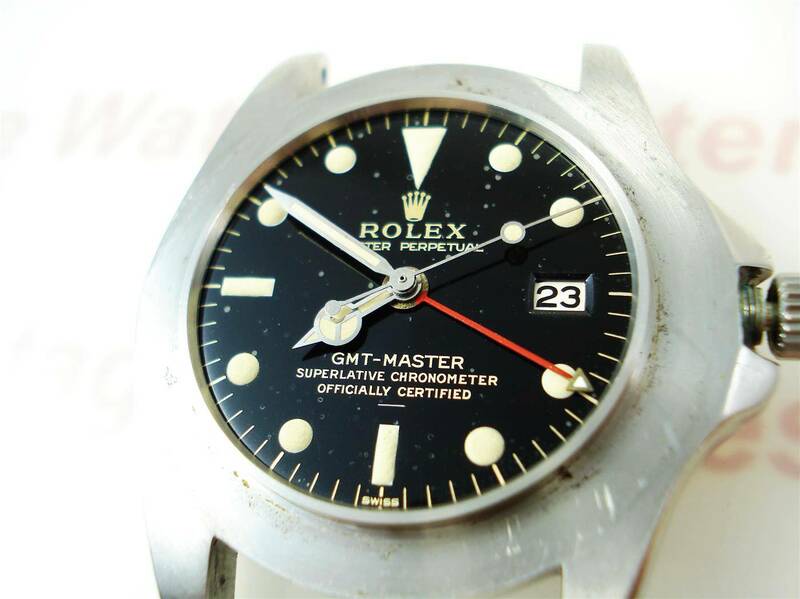 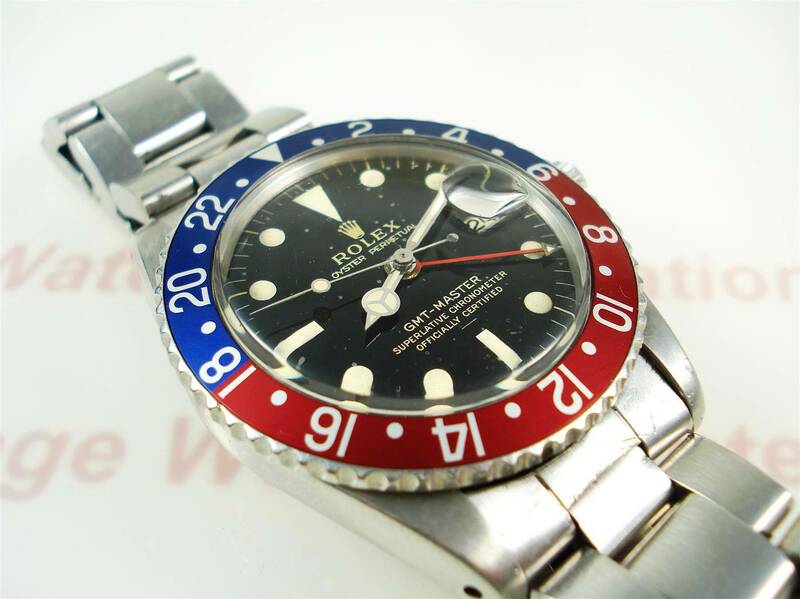 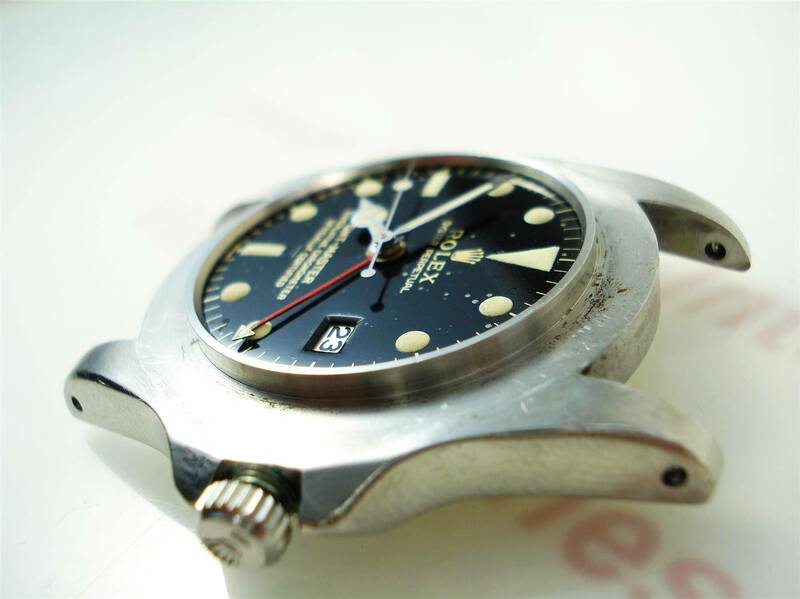 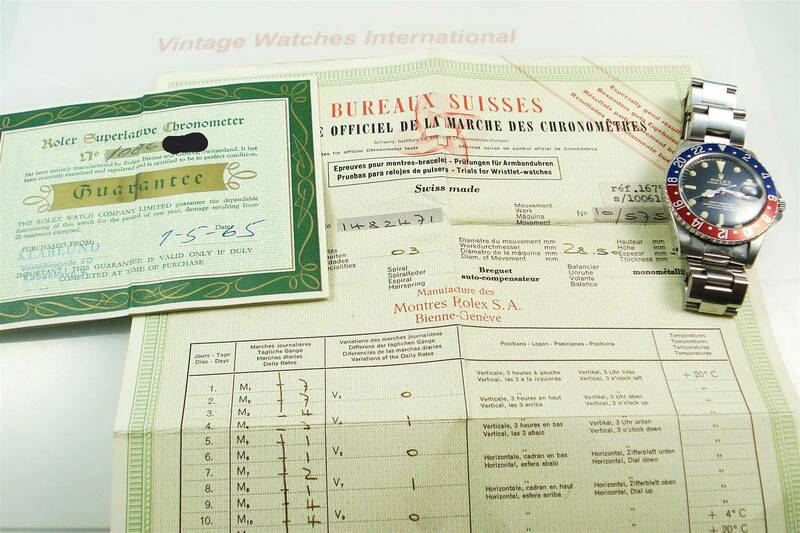 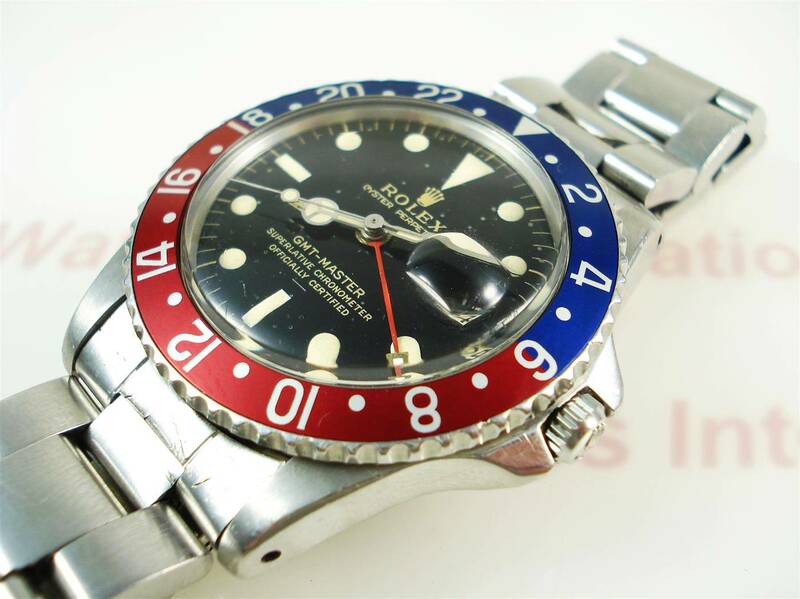 Tags: Rolex GMT-Master, Underline.